The wine has grown continuously in consumption for the past 20 years and many wine lovers like to have their own wine cellars in their home. 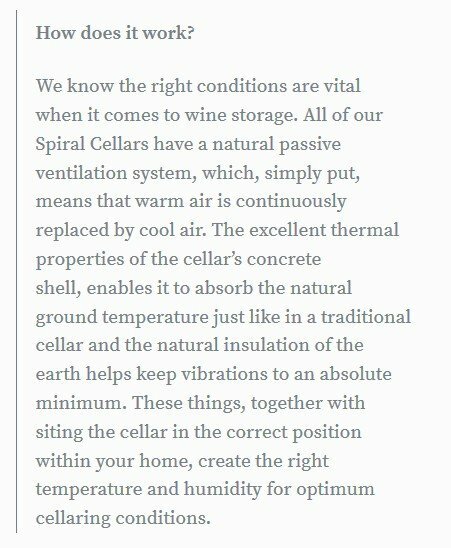 You don't need to create the space for refrigeration since the Spiral Cellar will be installed underground and is designed to absorb the natural ground temperature. I'm not sure i want one to my home, but i pretty sure, i want one to my coffee-shop! Actually i dont have, but if i have a coffe-shop :) Eyemagnet, extraordinary design, and looks modern and professional! Here’s to you Hunter! 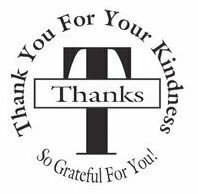 Thanks for following our post guidelines, as a token of our appreciation, your post has been verified and is now eligible for upvote! Keep on huntin’ on!! What a perfect modern wine cellar it is! Especially love the idea of absorbing natural ground temperature. Wish I could have one in the future!! 네. 봤습니다 ㅎㅎ. 잘 다녀오셨죠? Great place to make your home wine place. It gives you the possibility to store more than a thousand wines. The product be built easy. Alcoholic beverages are used a lot today. Especially the wine. Therefore, the wines must be dated. A great product to age the wines. Spiral Cellar is a beautiful underground cellar. 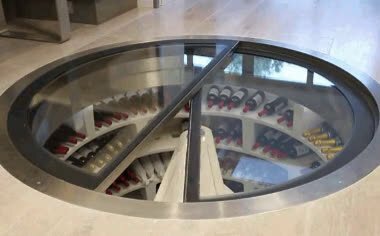 This cellar was made for wine. Here you can store 1900 pieces of wine. You don't need to do extra refrigerant because it keeps the air inside. You can make your home in the middle of your kitchen. Amazing engineering. Very practical and beatiful spiral design. I assume it's more cost effecient as well. Wow~ this underground cellar looks cool. It is designed to absorb the natural ground temperature. It helps to support the right conditions for wines. Great product. 이런 팔로우가 풀려 있어서 포스팅을 놓쳤군요. 앞으로 스팀헌터 포스팅 놓치면 제 포스팅에 글 남기시면 잊기 않고 찾아뵐께요. Your UA account score is currently 0.903 which ranks you at #56775 across all Steem accounts. 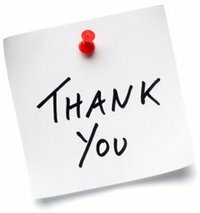 Your rank has improved 51 places in the last three days (old rank 56826). In our last Algorithmic Curation Round, consisting of 438 contributions, your post is ranked at #243.